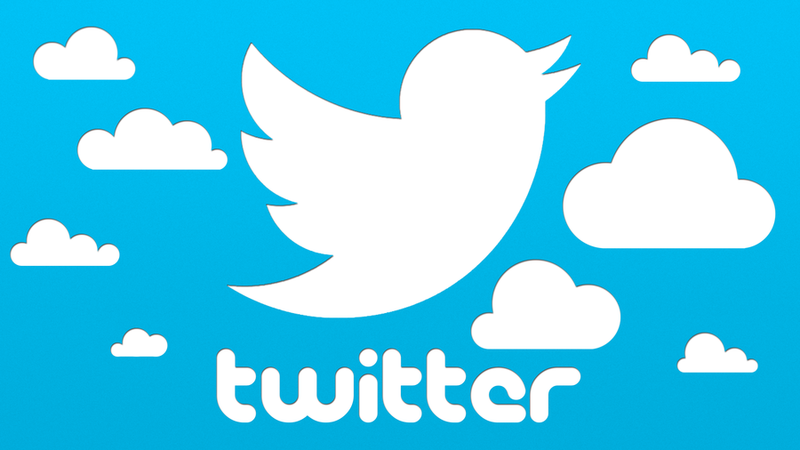 Using Twitter without a goal is like tweeting in the wind…nobody hears ya. Twitter can help achieve your business goals, but jumping into the fray and the noise without a plan and purpose is a waste of your time. Pick one goal now. Achieve it. Then add more. Branding: Claim ownership of your brand name. Identify and engage brand advocates. Customer Service: Respond to questions or complaints in real time. 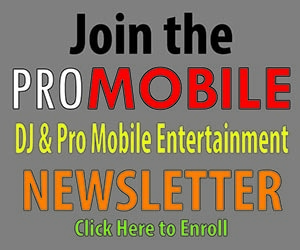 Public Relations: Friend journalists or bloggers in your area or the DJ industry. Share resources and articles. Sales: Offer specials and coupons. Promote new products or services. Marketing: Become a resource: Share tips, links or other helpful content. Gather testimonials. Research: Monitor what your clients and competitors are doing. Poll others about new ideas, products or services. Search for the buzz on keywords relevant to your mobile entertainment business. Network: Follow industry peers. Make connections who can help troubleshoot problems or answer your questions.